Muffin is playing hide-and-seek with his friends. Lift the flaps to help him! Young children will discover animals to count, sounds to make, and warm, friendly characters. 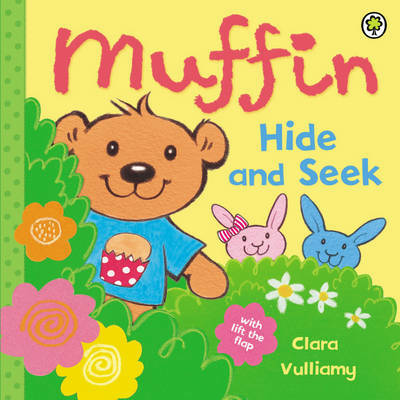 An interactive board book to explore, by the talented author and illustrator Clara Vulliamy.